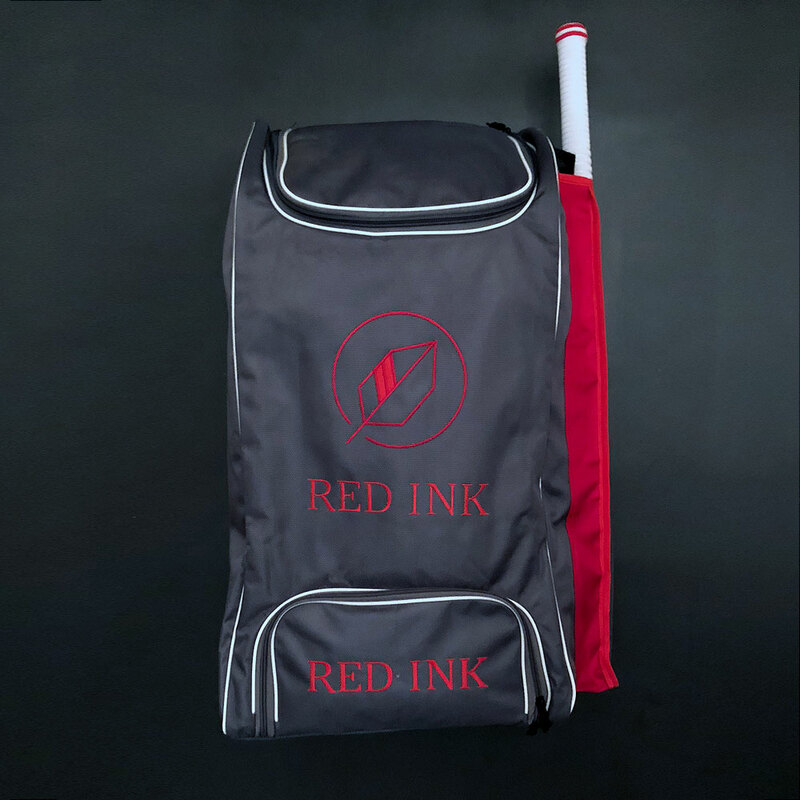 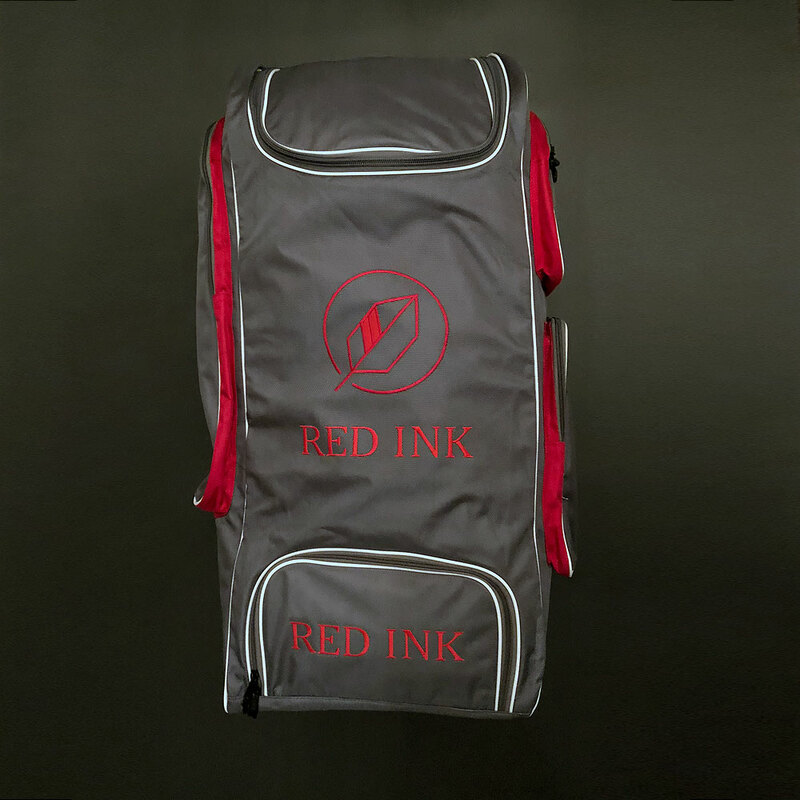 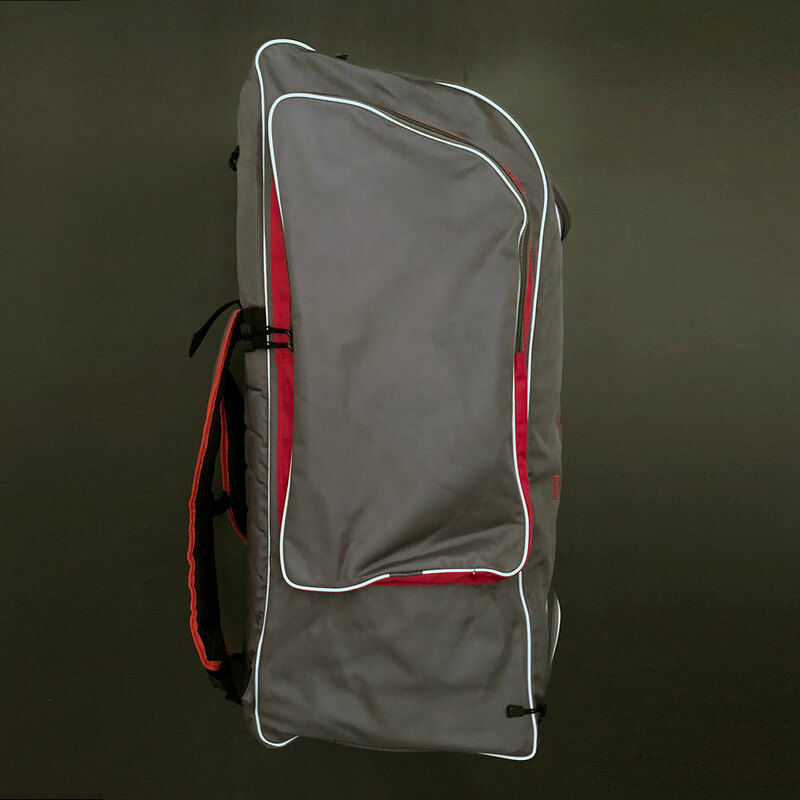 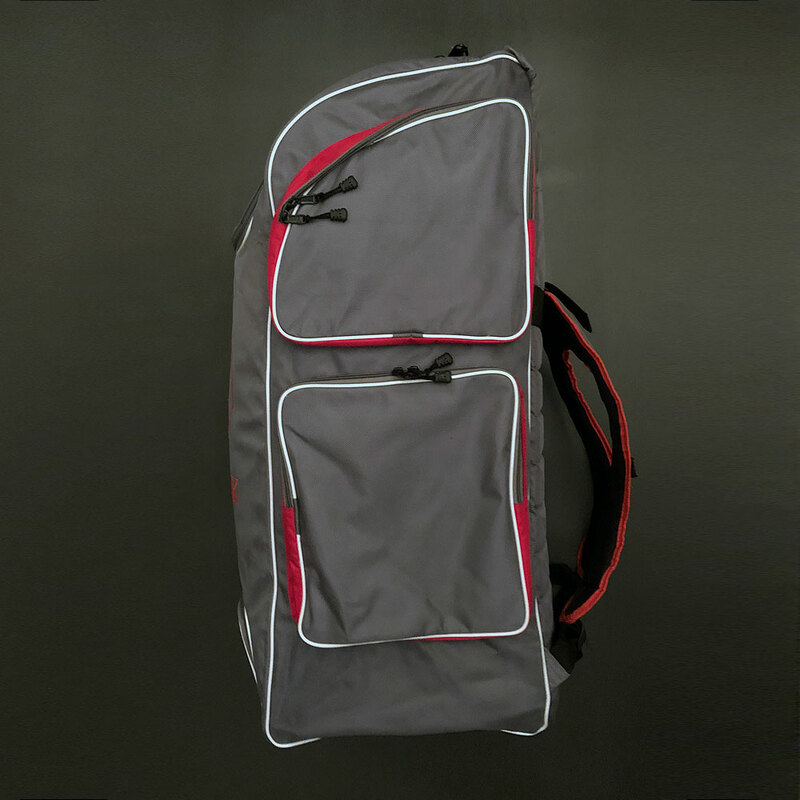 The Red Ink X* Duffle cricket bag is ideal for players who love to carry a large amount of kit but also want portability. 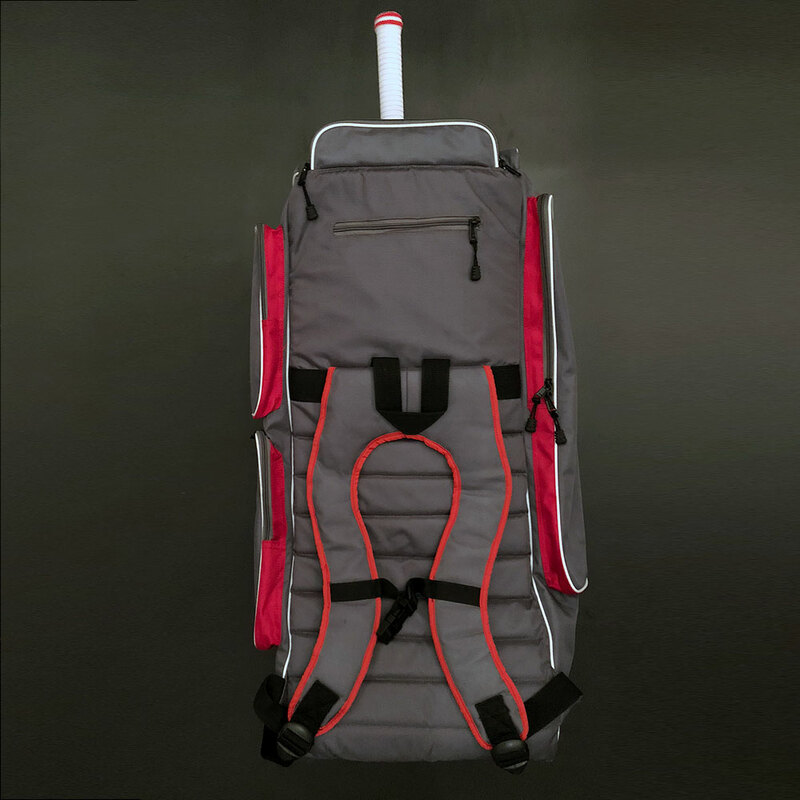 Capable of holding a huge amount of kit, it’s got a place for everything and then some. 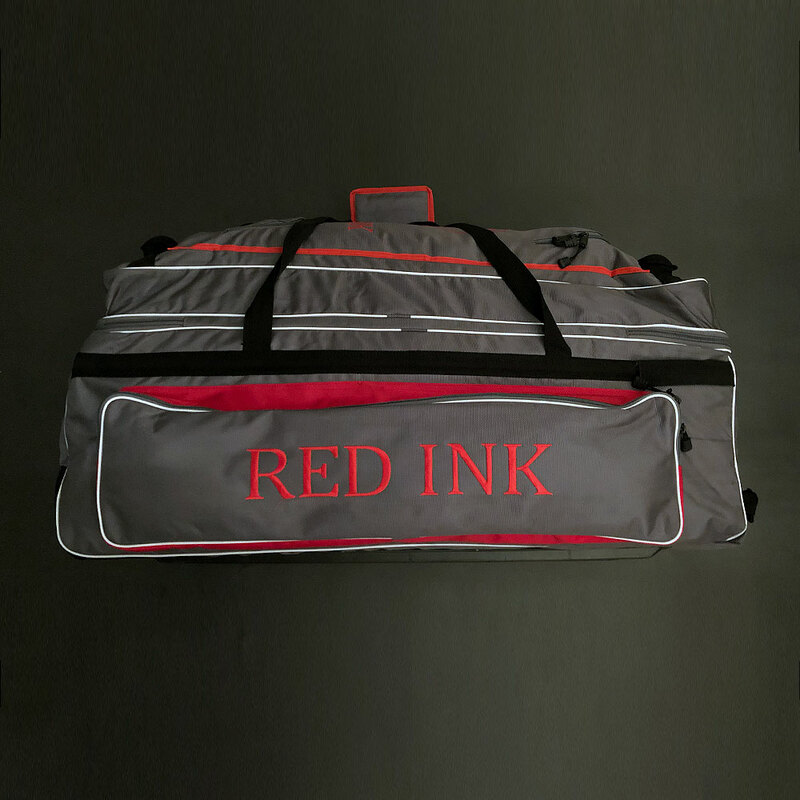 If you’re the sort of player who’s looking for a top quality kit bag with loads of storage space and something that’s built to last you’ve come to the right place.